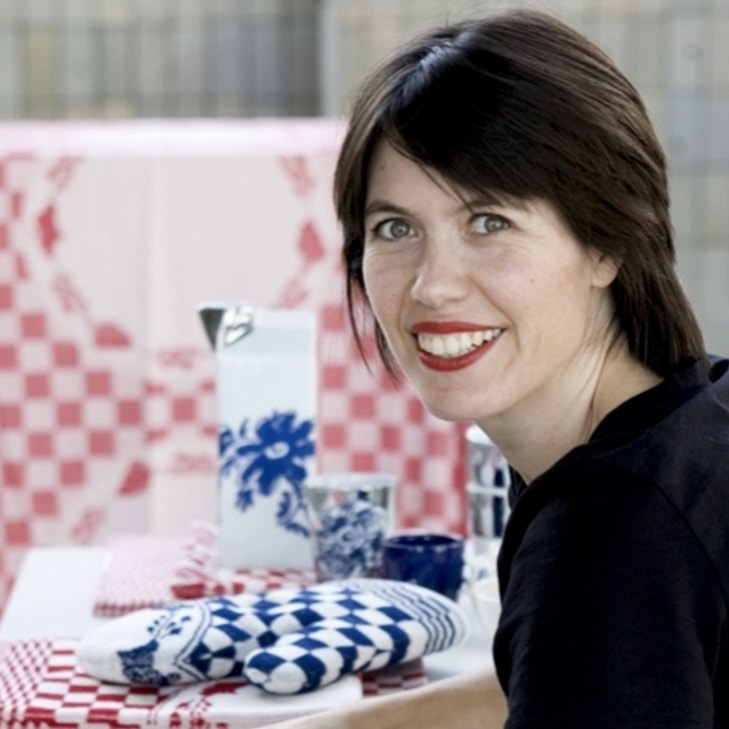 Early Adopter Laptop Sleeve 13"
Designer Klaartje de Hartog makes practical leather accessories, to which she adds a fun designer element. 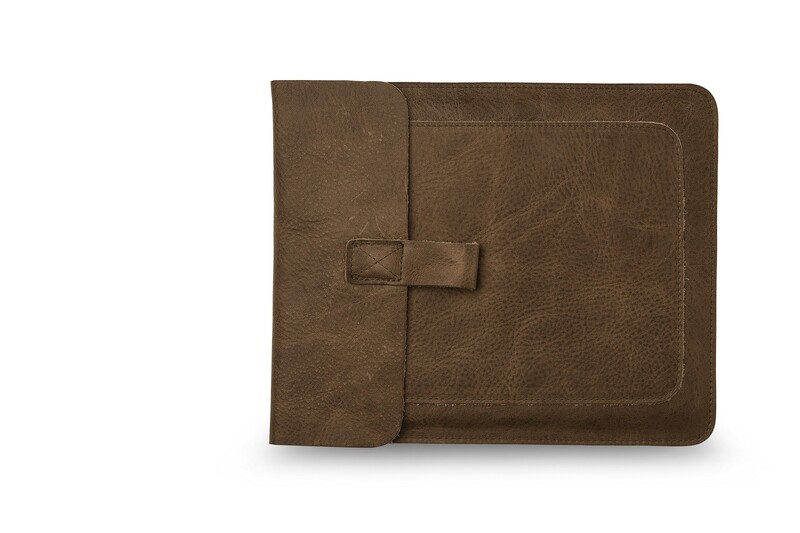 This Couch Potato iPad Sleeve by Keecie is made of sturdy leather and is available in the colors dark brown, gray brown, cement, and cognac. This sleeve will protect your iPad against scratches. There is a reason why this case is called the Couch Potato. The iPad is often used on the couch, and subsequently remains there as well. This heavy leather Couch Potato sleeve by Keecie prevents scratches and damage. 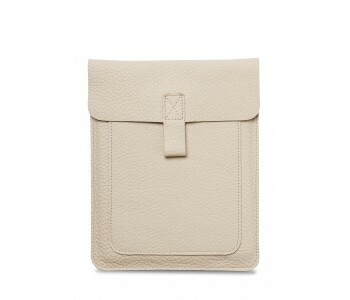 The Couch Potato iPad Case is specially made for the iPad and has dimensions of 21.4 cm wide x 26 cm high. 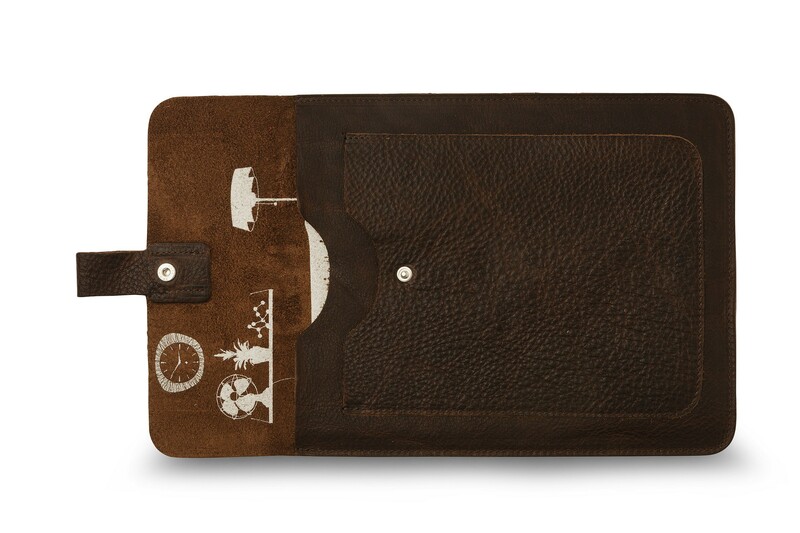 The front of the sleeve even has a pocket for debit cards, credits cards, and business cards. The sleeve has a snap fastener to securely close the cover. 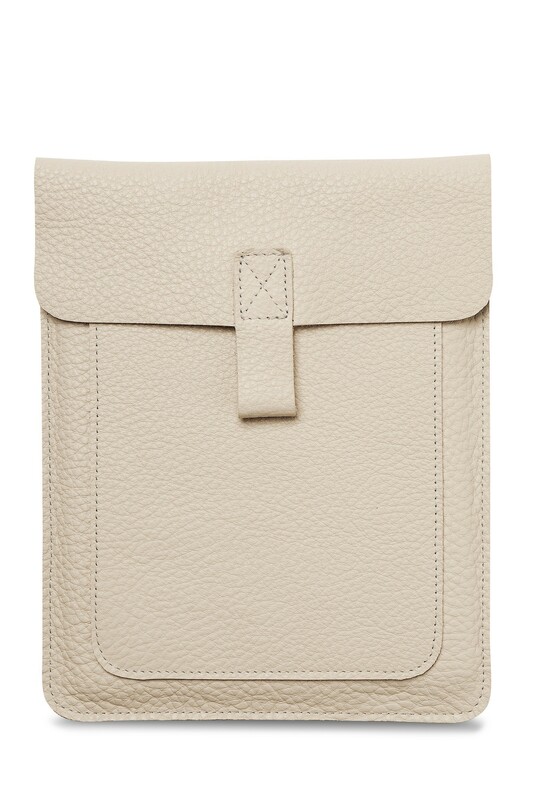 The sleeve is made of sturdy leather and is available in the colors cement, dark brown, gray brown, and cognac.